Colleges vs. Universities. Which Are Bargains? Attend a college rather than a research university. Nearly all colleges provide discounts off their sticker prices versus research universities, which are far less likely to give families a price break. Even more freshmen who attend colleges (small institutions represented by the darker blue line) capture a price break. Ninety-four percent of these freshmen don’t pay full price. The vast majority of students attending comprehensive/doctoral universities also capture price breaks. In comparison, only 66% of freshmen attending research universities (orange line) get a tuition discount. I suspect this chart will surprise you, but it wouldn’t if you appreciated that colleges are businesses and always act in their own best interest. Schools dislike giving out merit scholarships to students and the tiny minority of institutions (mostly research universities) that can prosper without resorting to these giveaways happily do so. Despite the ridiculous, hyperbolic press coverage that kicks into high gear every spring when the most elite research universities proudly release their really, really low acceptance rates, college is a buyer’s market for the vast majority of schools. In reality, most institutions are petrified of not filling their freshmen slots. (Good luck finding any press coverage discussing this fact!) To prevent disastrous admission results and to compete against all the other paranoid schools offering fat scholarships, these schools must discount too. These price breaks are significant. 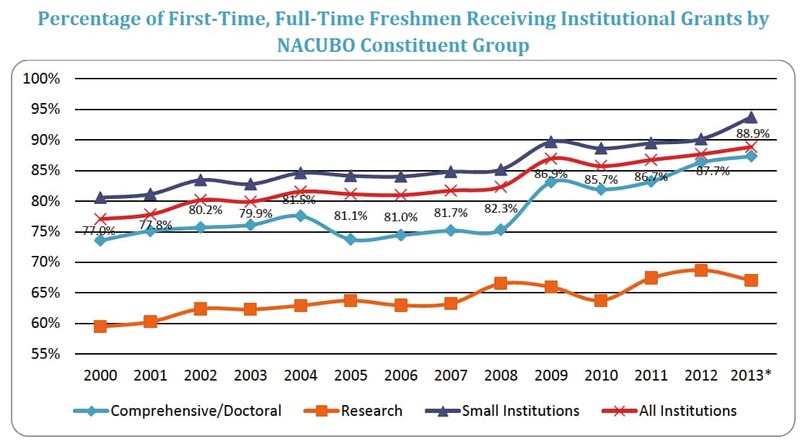 According to the latest NACUBO report, the average tuition discount is 53%, which is an historic high. Here’s how a discount works: If the published tuition is $40,000, for example, the average student pays just $18,800. Research universities are about the only schools that can get away with offering no merit awards or dispensing very few and still experience no trouble filling their freshmen slots every year. They have so many applicants banging on their doors that they can charge full price to high-income students without worrying about meeting their freshmen goals. Universities in the research institution category include such schools as the Ivies, Stanford, Northwestern, New York University, Duke, Emory, University of Chicago, Notre Dame, MIT, Georgetown, Johns Hopkins and Tufts. Parents erroneously think their children must attend these schools to succeed professionally in life which helps explains why they are willing to raid their retirement accounts or in other ways commit financial suicide for these trophy schools. In contrast, colleges have to try harder. People don’t know what colleges are and those that give them any thought at all probably wrongly assume, like I did many years ago, that these institutions must be small because few students want to attend them. Colleges, even those that draw students from across the country, are mostly only known in their own state or region. 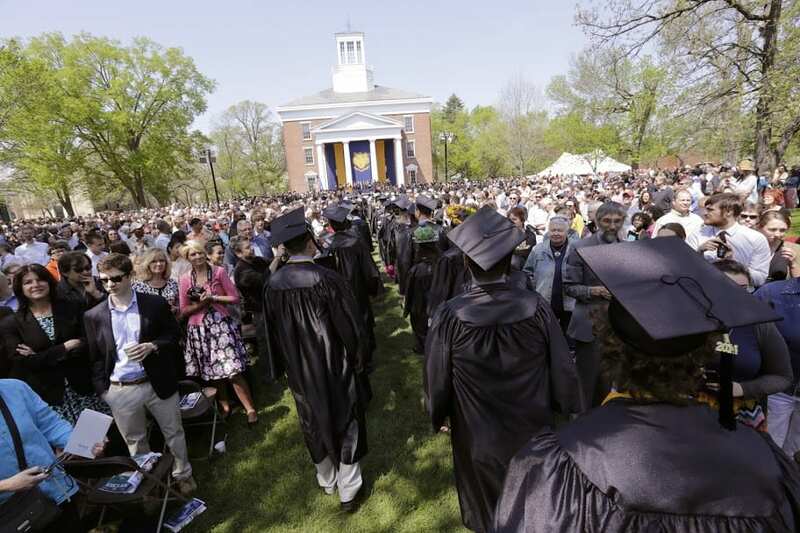 To illustrate the dynamics of college pricing, I’m going to use Beloit College in Wisconsin where my son graduated last year with a degree in mathematics and a studio art minor. While 81% of Beloit students are not from Wisconsin, it’s rare that I run across anyone (beyond those who visit my blog, read my book or take my online course) who have heard of this wonderful liberal arts college that is located about 90 minutes from O’Hare airport. Reflecting this reality, Beloit gives scholarships and grants to almost all of its freshmen (95%). The average award is a hefty $22,643. Now let’s contrast that with Northwestern University, a trophy school that is located less than 100 miles away from Beloit. Only 54% of Northwestern freshmen receive a scholarship or grant from this research university in a wealthy northern suburb of Chicago. The average Northwestern grant is higher ($30,177), but nearly everyone who receives this financial help requires need-based aid. A whopping 46% of students pay full price for Northwestern. These are high-income freshmen whose parents are willing to pay (gulp!) more than $250,000 for a single bachelor’s degree. 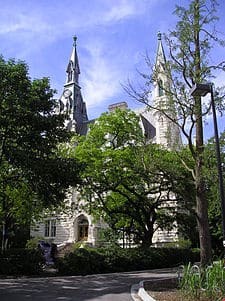 Does the fact that lots of rich parents are okay with paying a quarter million for a bachelor’s degree from Northwestern, but won’t dig that deep for Beloit, mean the university in Evanston is a better institution? Hardly. What’s ironic about the way schools are priced is this: paying more doesn’t guarantee a better education. In fact, I think what’s important when looking at schools is to appreciate the significant academic differences between research universities and colleges. Here is one of the best features of colleges: they typically only educate undergraduates. At these institutions, the classes are smaller, there is greater contact with professors (few if any lecture halls exist at colleges) and there are more opportunities for students to find mentors. 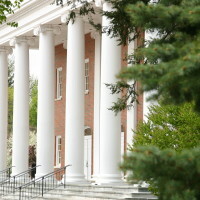 A greater percentage of students from liberal arts colleges go on to graduate school than students who receive their bachelor’s degrees from universities. In contrast, the main mission at research universities is professor research. Professors get tenure because of their research and not for teaching. Graduate students, who are the second priority at research universities, primarily teach the undergraduates. Undergrads are the third priority and typically will have little contact with the professors. 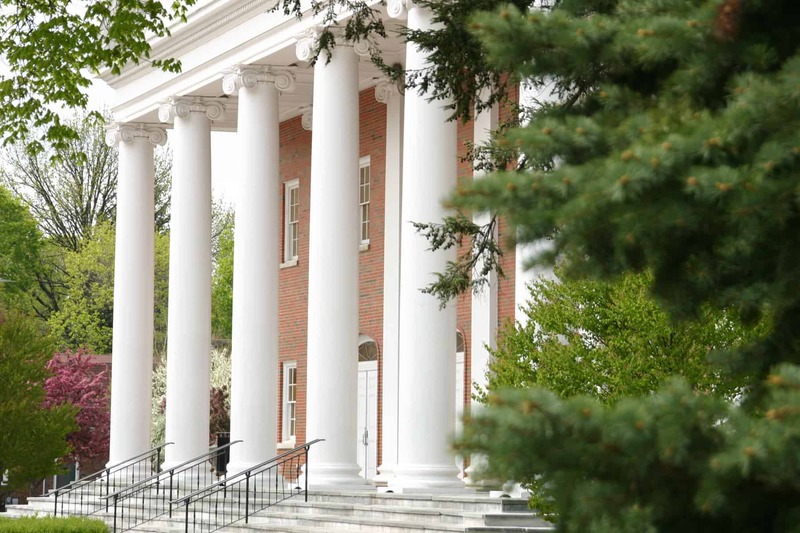 Science at Liberal Arts Colleges: A Better Education? Another plus for liberal arts colleges is that the teaching will typically be better. The teacher ratings that the Princeton Review compiles each year through student surveys bears this out. How interested are your professors? If you want to cut the cost of college, throw a wider net. Don’t assume that the shiniest brand names are the best choices. Do your homework! I think what matters far more than where you go to school, is what you do when you get there. A much talked-about survey, courtesy of Purdue and Gallup, indicates that the type of institution that undergrads attend matters less to their future happiness at home and work than the experiences they have in college. One Response to Colleges vs. Universities: Which Are Bargains? Very practical advice. Thank you!